The law has a plan for those who die without a valid will. For those who want a say in what happens to their estate, and who administers it, a valid last will and testament is a necessity. 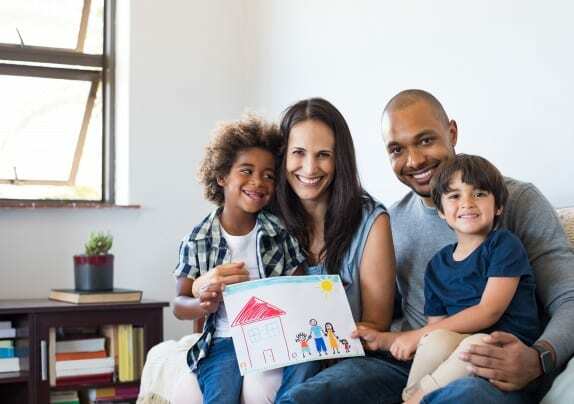 In your will you can detail your own wishes regarding who inherits from you, when they can inherit, and if there are any conditions for inheritance. You also decide and name the person(s) you trust to administer your estate. 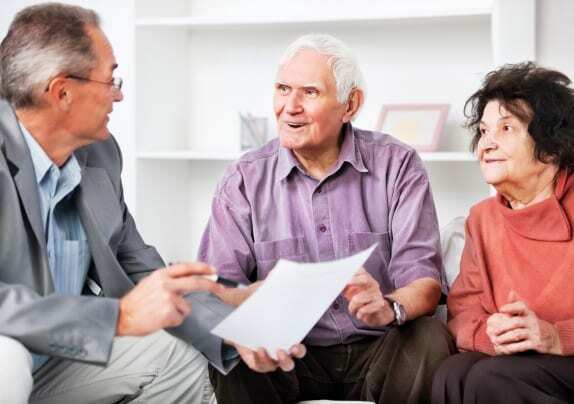 A trust can be an excellent tool for customizing your estate plan. 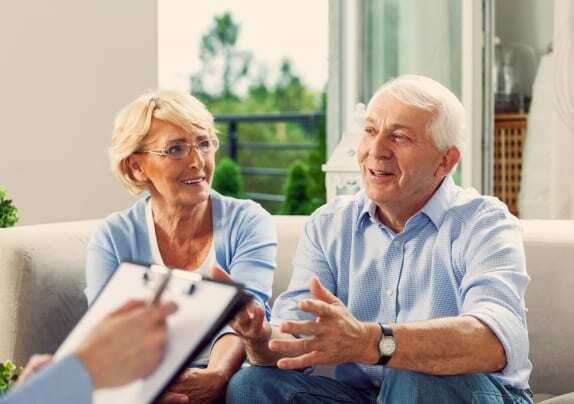 Because there are numerous kinds of trusts, it is important to establish one that meets your specific needs and those of your family. 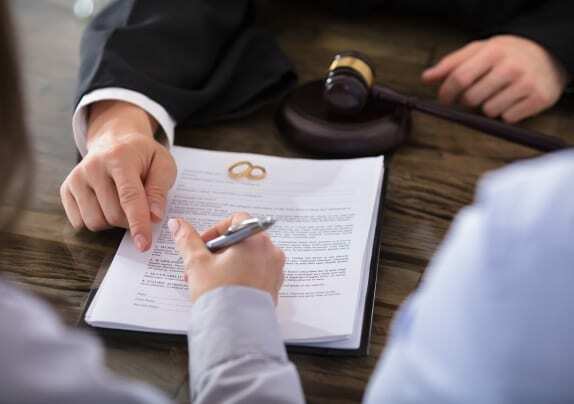 At the Salt Lake City office of Stephen J. Buhler, Attorney at Law, we can help you explore your trust options and create a trust that is specifically designed to achieve your goals. 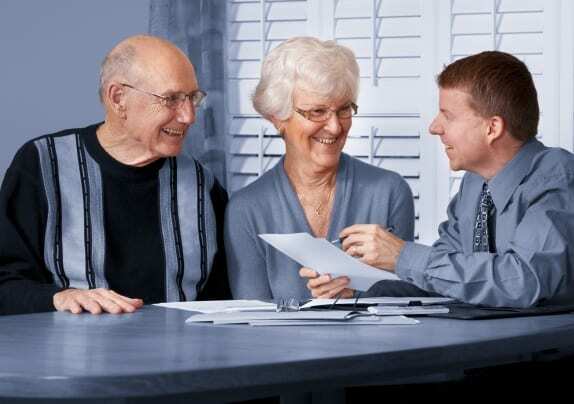 Probate is the necessary court procedure to transfer assets from the estate of a deceased person to his or her heirs. Probate is required in many cases whether the person died with or without a last will and testament. 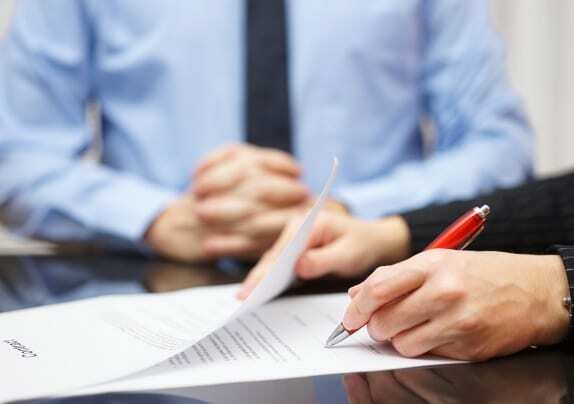 Probate is usually an uncontested and straight-forward proceeding.